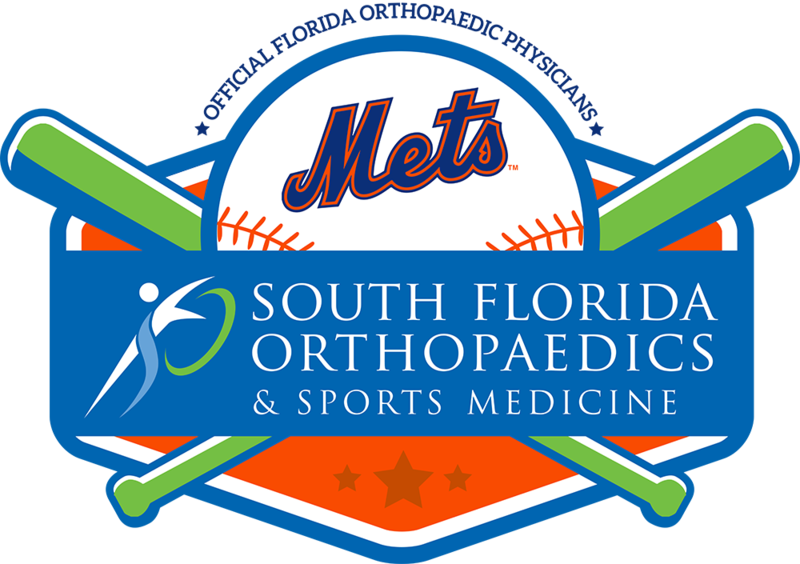 South Florida Orthopaedics and Sports Medicine announces the addition of Marcus A. Rothermich, M.D., a board-eligible orthopaedic surgeon and fellowship-trained sports medicine specialist. 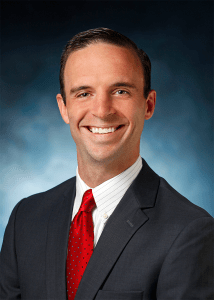 Dr. Rothermich attended the University of Notre Dame for his undergraduate education and went on to earn his medical degree from the University of Virginia. He completed his orthopaedic surgery residency in St. Louis, Missouri at Barnes-Jewish Hospital in affiliation with Washington University in St. Louis. He went on to complete his fellowship training in sports medicine at the American Sports Medicine Institute and Andrews Sports Medicine & Orthopaedic Center in Birmingham, Alabama, by world-renowned orthopaedic surgeon Dr. James Andrews. He has a particular interest in elbow reconstruction in overhead athletes, rotator cuff repairs, complex knee surgery and total joint replacement. Click here to view his full bio.